Chinese Bridge Language School (CBLS) is gearing up for the future with the setting up of an Academic Board recently to boost its holistic support for students learning the Chinese language. 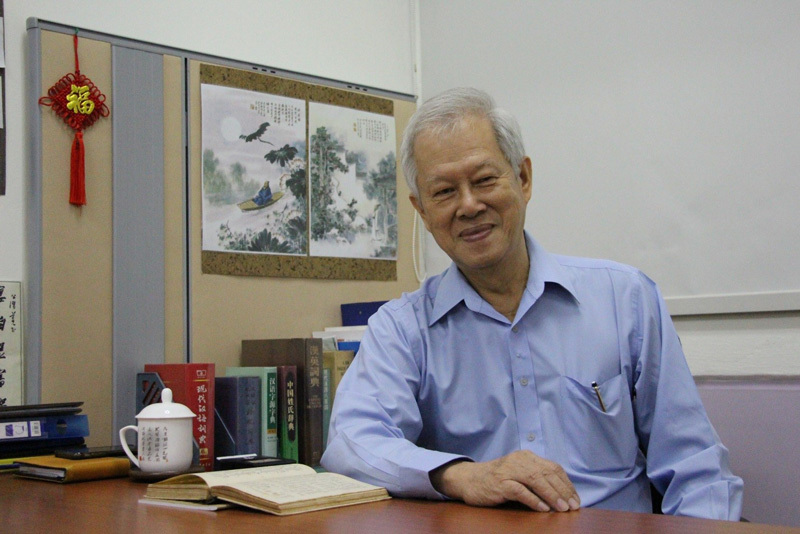 The Board, comprise of esteemed professionals who have held top leadership positions in the Ministry of Education (MOE), is headed by Dr Tan Yeow Chuan, former Senior Chinese Curriculum Specialist. The Academic Board was formed following the rebranding of CBLS from the former Molin Tutorial Centre. “CBLS is not just a tuition centre for students with poor grades and who need additional help outside school. It is a multi-faceted enrichment centre, developing students holistically, rather than focusing solely on academic excellence,” Said Dr Tan. The School aims to impart the Chinese language to students, and nurture them to possess critical thinking and oral skills. He also believes that being bilingual has both personal and professional advantages. The Chinese language especially, is proving to be a prominent cultural force in the 21st century, with it being essential to bolster Singapore’s bilateral ties with China. At CBLS, one of many invaluable resources available for prospective educators is the Teacher’s Training Programme, which fine tunes and re-evaluates the teaching methodology, and allows Chinese teachers to be equipped with techniques of bringing the Chinese language to life. The programme also facilitates the eventual elimination of the perceived barriers of learning the language. The Teacher’s Training Programme conducted by Dr Tan in April 2018. Dr Tan, who is a former Lecturer at the recently-renamed Singapore University of Social Sciences (SUSS), had spearheaded one of the sessions. It was organised in an effort to cultivate a team of confident educators who are well-equipped to guide students to realise their full potential. That training allowed the teachers to gain a more comprehensive understanding of how to prepare for and deliver quality lessons in the Chinese language. Prioritising the different learning processes of each student, the teaching methodologies that are employed at CBLS will improve the manner in which the Chinese language is taught. One of them even incorporates English into Chinese lessons to allow students to absorb what is taught, more productively. Apart from its adult Chinese programmes, CBLS also seeks to blend the use of the Chinese language in performing arts through the realm of Chinese Speech and Drama. This will allow students to better understand their roots and gain a deeper connection with their heritage and way of life. 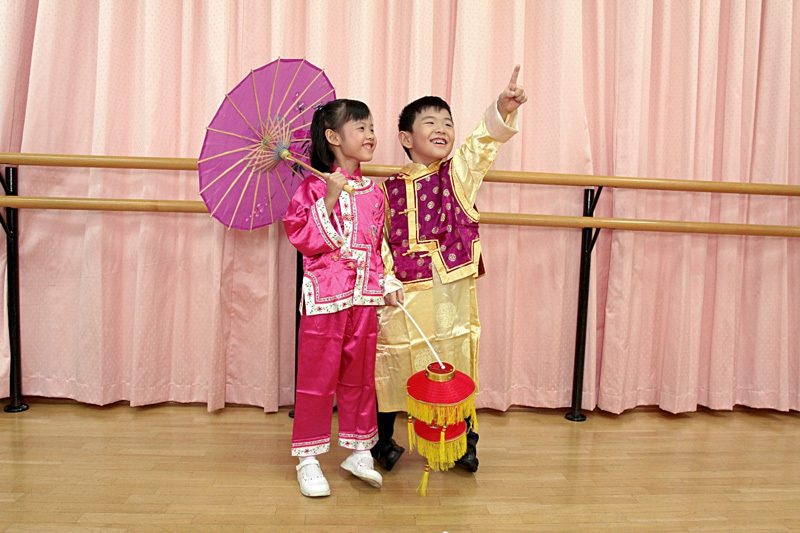 Chinese Bridge currently offers a specially-designed Chinese Speech & Drama Programme. Led by an Academic Board of esteemed professionals with strong Chinese language education background, Chinese Bridge Language School endeavours to provide your child with the best Chinese education that is continuously strengthened and aligned with our national curriculum. Chinese Bridge Language School is a member of Crestar Education Group, a leading provider of preschool, enrichment and adult education programmes in the region.